I saw a great bumper sticker yesterday. It said, “A morning without coffee is like sleep.” I know a lot of you can relate. In fact, I’m willing to bet that without coffee, many of the articles in this website might never have been completed. That’s how dependent many of us are on this delicious addictive drink. 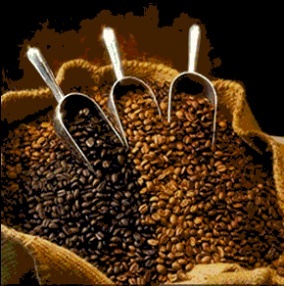 So whether you would like to save money by brewing top quality coffee at home or are an aspiring coffee aficionado, you’ll appreciate this issue of Happy Living. 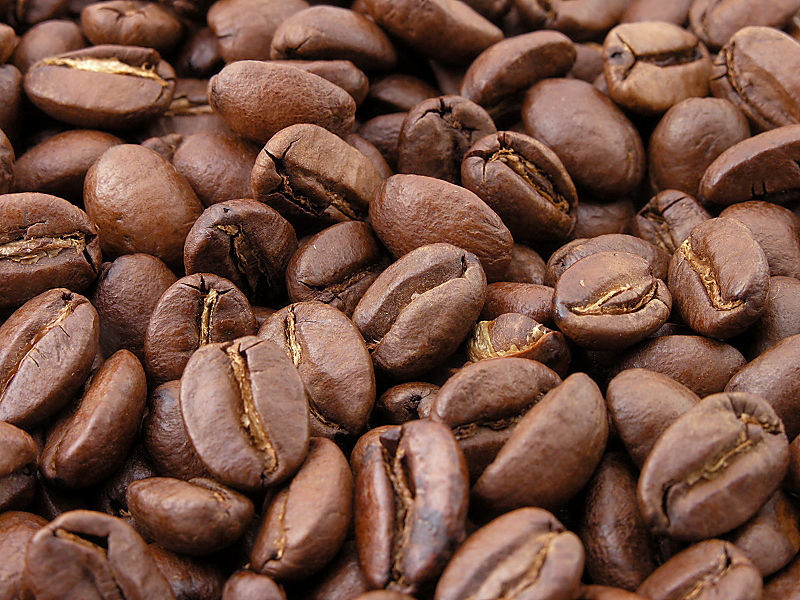 Learn more about choosing coffee beans, as well as roasting and storing them. 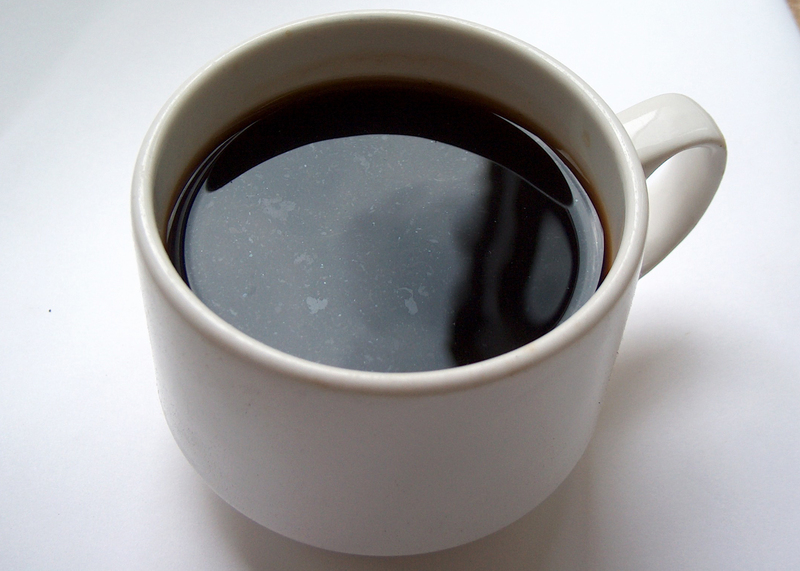 And use our guide to “Making Coffee Without a Coffee Maker” for any java emergencies that may arise. » How to Choose Coffee Beans » Brewing Methods for Making Low Acid Coffee » How to Store Coffee Beans » Coffee House Kitchen Decor » How to Make Coffee Without a Coffee Maker » Coffee Bean Roasting Tips » Fair Trade Coffee Facts » How to Make Coffee in a French Press » Coffee Making Equipment » How to Make Tea With a Coffee Maker » Cleaning a Drip Coffee Maker » Can Coffee Make You Gain Weight?